Seconding staff to the DSP is hugely beneficial for individuals, industry partners and government. 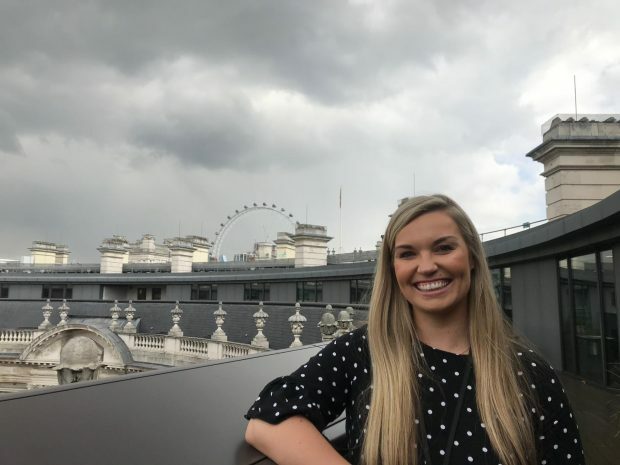 Faye Van Flute, our secondee from Lloyds Banking Group, tells us about her time with the team in Whitehall. 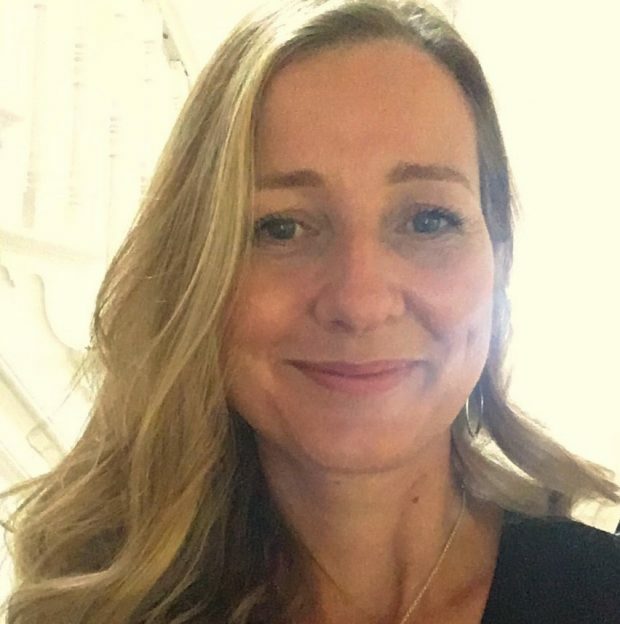 Charlotte Collyer Regional Coordinator for the Heart of the South West Local Digital Skills Partnership outlines the region's approach on turning their digital skills ambition into a digital skills reality. Laura Myers from Lancashire Adult Learning, talks Digital Skills Training in partnership with Facebook and Freeformers on behalf of the Lancashire Digital Skills Partnership. 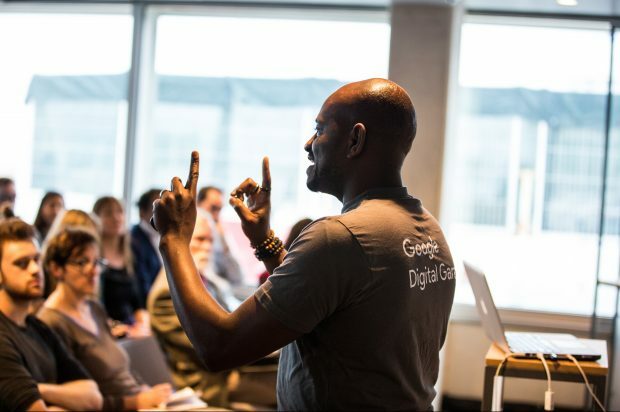 The West Midlands Digital Skills Partnership is bringing a host of digital skills training to the region to enable people to participate in the diverse range of opportunities in the growing digital economy, starting with Google Digital Garage. 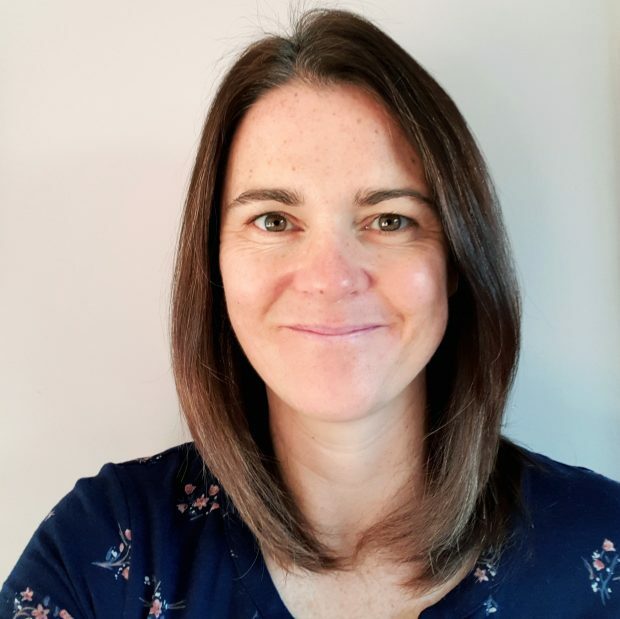 Kerry Harrison, Regional Coordinator for the Lancashire DSP talks in more detail about the approach they're taking to increase digital capability in the region. 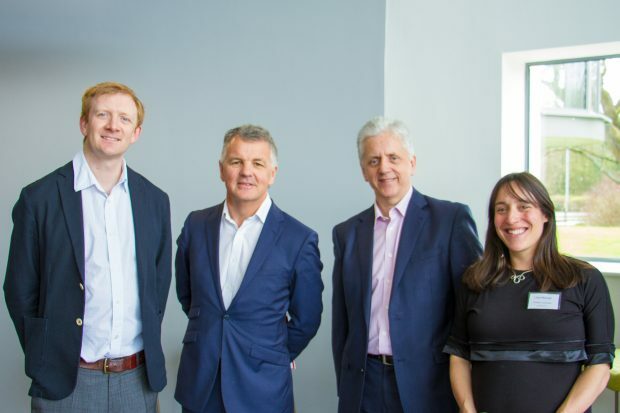 Local Digital Skills Partnerships (Local DSPs) bring together businesses, charities, and public sector organisations to tackle local digital skills challenges. Supported by the DSP, these partnerships are working to build thriving and inclusive local economies. This is the next in our series of posts from the regions, to share their experiences of developing a Local DSP. We’re delighted that Regional Coordinators have now been appointed to three Local DSPs across the country. Charlotte introduces herself below and her experience of joining the Local DSP. 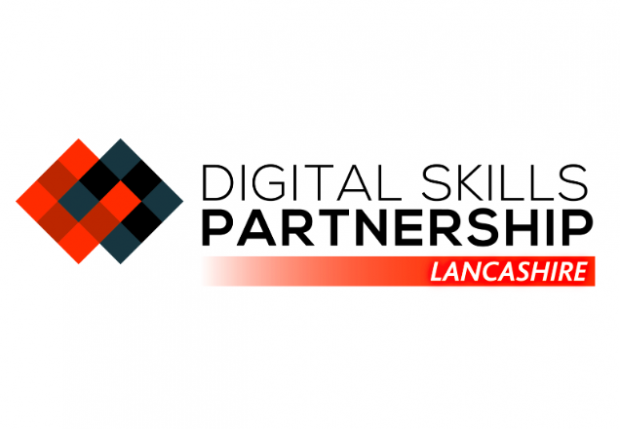 Local Digital Skills Partnerships (Local DSPs) bring together businesses, charities, and public sector organisations to tackle local digital skills challenges. Supported by the DSP, these partnerships are working to build thriving and inclusive local economies. This is the next in our series of posts from the regions, to share their experiences of developing a Local DSP. We’re delighted that Regional Coordinators have now been appointed to three Local DSPs across the country. Catherine introduces herself below and details her experience of joining the Local DSP. 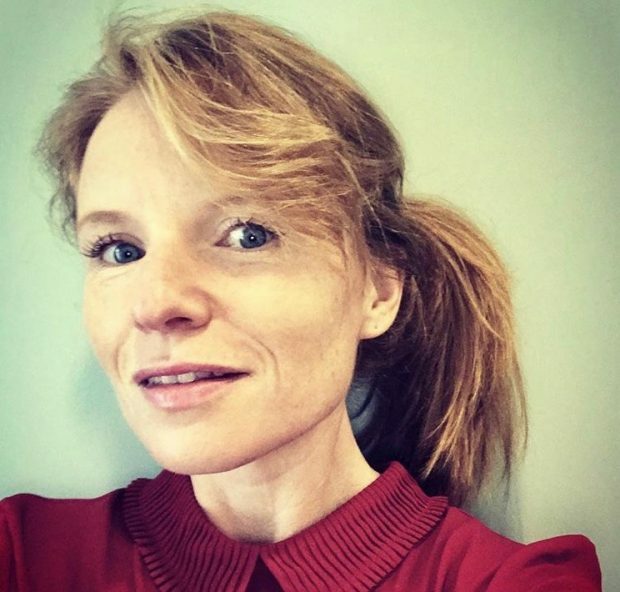 Introducing the DSP's Regional Coordinators: Kerry Harrison, Lancashire. 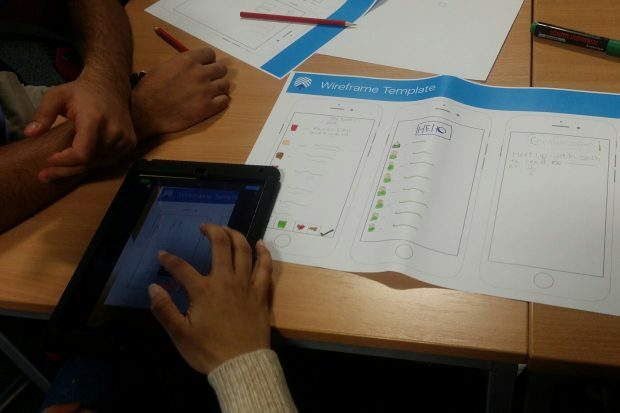 Local Digital Skills Partnerships (Local DSPs) bring together businesses, charities, and public sector organisations to tackle local digital skills challenges. Supported by the DSP, these partnerships are working to build thriving and inclusive local economies. This is the next in our series of posts from the regions, to share their experiences of developing a Local DSP. We’re delighted that Regional Coordinators have now been appointed to three Local DSPs across the country. Kerry introduces herself below and details her experience of joining the Local DSP. 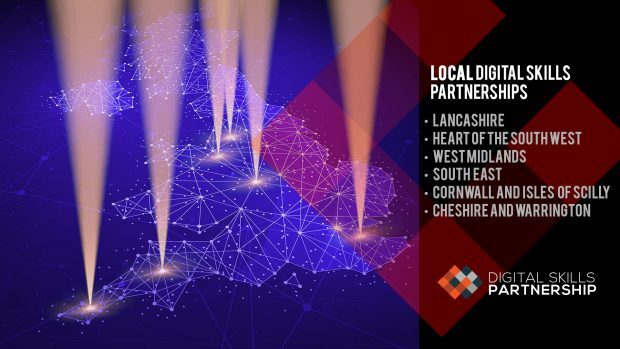 Local Digital Skills Partnerships (Local DSPs) bring together businesses, charities, and public sector organisations to tackle local digital skills challenges. This is the second in a series of posts from the local leads, sharing their experiences of developing a Local DSP. 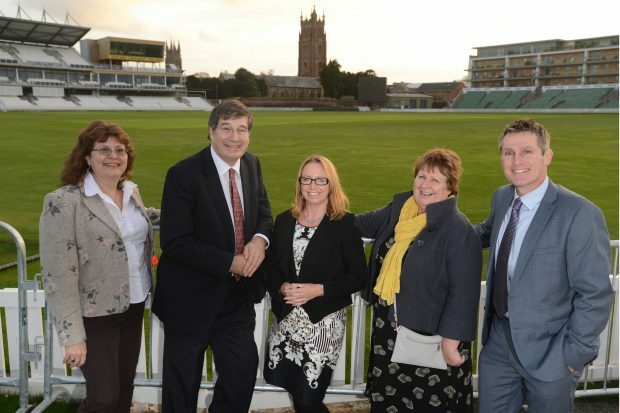 Local Digital Skills Partnerships (Local DSPs) bring together businesses, charities, and public sector organisations to tackle local digital skills challenges. This is the first in a series of posts from the local leads, sharing their experiences of developing a Local DSP.